Wonder Woman. 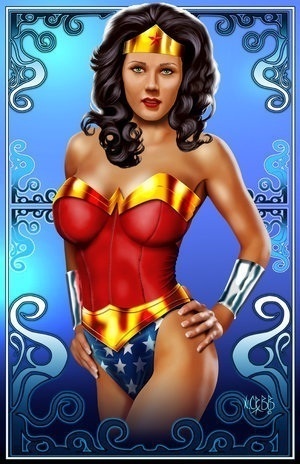 Wonder Woman, shabiki Art.. Wallpaper and background images in the Wonder Woman club tagged: wonder woman fan art.. This Wonder Woman fan art might contain kuvutia, rufaa, hotness, mvuto, maillot, suti tank, and suti ya tank.